The difference between ads and organic content is a matter of trust. People trust the content they read on websites more than the ads they see in search results because it’s educational and entertaining. It presents a choice rather than a pitch, and it gives customers the freedom to decide whether the products and services they’re learning about are right for them. It’s this honest, insight-driven approach toward web marketing that makes content so influential in brands’ strategies, organic or otherwise. One of our clients saw that its blog content was influencing conversions far beyond the search traffic it captured. This company was successfully bringing in website visitors through paid and organic search, as well as content marketing strategies. 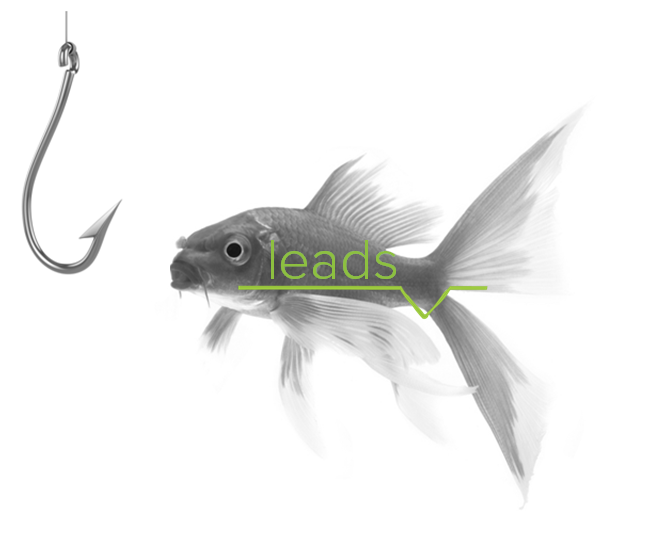 Each of those efforts was contributing conversions, but the site’s blog content proved to be the safety net that kept leads warm until they were ready to act. People who viewed the company’s articles were digging deeper into the site to learn and collect information about services, visiting more than three times as many pages as a prospect who never engaged with the content. Content readers also stayed on the site four times as long and bounced away four times less often. Engagement with website content demonstrates interest – and the content satisfied prospects’ desire to learn more with helpful answers. The client’s content analytics report showed that paid search campaigns were bringing in about a quarter of the site’s total visitors, and some of the people entering the site on paid ads were converting. It was seeing similar success from its SEO campaign, which was contributing about half of the site’s traffic and attracting a highly-convertible audience. Combined, these efforts were putting the company on prospects’ radars, but they weren’t always providing the evidence people needed to make a final purchase decision. The facts they found on the site gave them reason to return and convert after developing a stronger sense that this company had the solutions they needed. In fact, 66 percent of content-influenced conversions came from people who had returned to the site for more information. 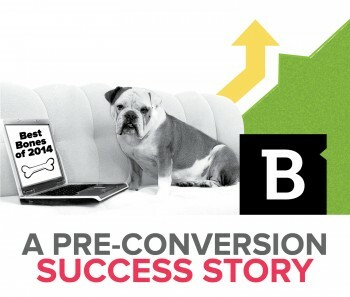 Not everyone is ready to convert on the first visit, but blog content forged a sense of trust that spurred readers into action. Over 33 percent of people who came to the site through paid search and then viewed blog content converted. This was a higher rate than people who came through paid search channels, but didn’t read any of the site’s content. It isn’t unusual for site visitors to click around before buying – unless people know exactly what they want, they may look for additional signals that they’re making the right choice. The client’s blog established that sense of trust by giving away information for free, relaying the brand’s values and demonstrating that it understands what customers care about. Ads can’t always do that in one fell swoop. Content creation and distribution isn’t just a ploy to get more website traffic – it’s a strategy that strengthens other digital marketing practices. When brands dig into their analytics reports, they’ll usually see that blog content and news articles are providing the assists that get visitors to convert.